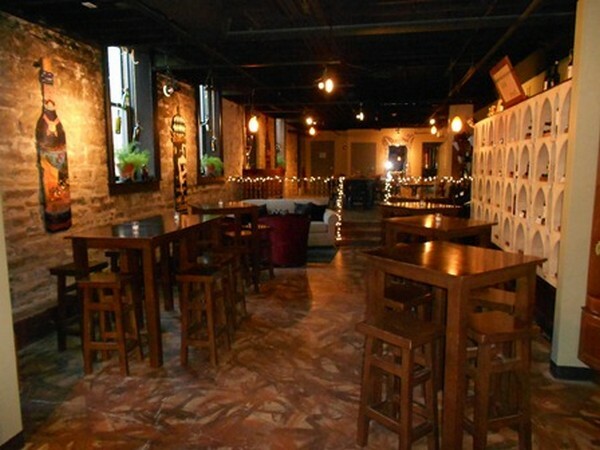 Located in the heart of Historic Downtown Hastings, the newly remodeled lower level of WineStyles is able to accommodate 10 to 60 people. Meetings, showers, rehearsal dinners and private parties couldn't be easier to plan with our endless on site catering options and professional service staff. Get out of the boring ballroom and into WineStyles.